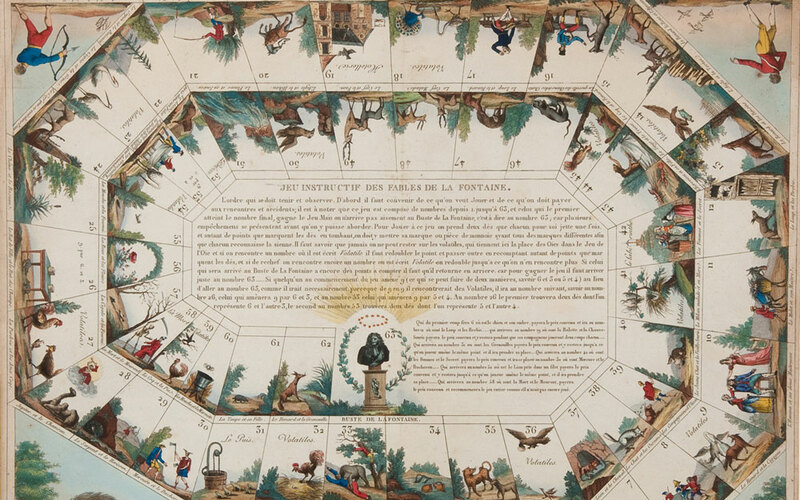 This exhibition of French eighteenth-century board games revealed for the first time a surprising and intriguing aspect of the collections at Waddesdon Manor. 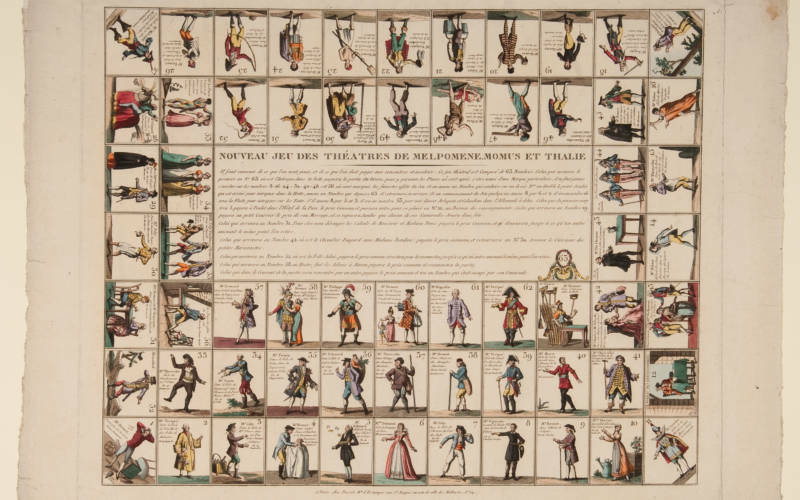 The themes and events depicted on these ephemeral works of art range from flirtation to fort-building, from biblical history to the French Revolution. They provide a fascinating insight into how people lived and played and the role of games in education and leisure. Many of the forms and principles of these early games are still familiar, illuminating their enduring qualities and the timelessness of play.